I have recently picked up another copy of one of my favorite books from about 20 years ago. My original copy found its way to a new home. This book taught me the Pure connection I have with the manifesting properties of the universe. I highly recommend it for anyone seeking to up level their life, wealth, health, self-love. Prosperity is not simply about money. 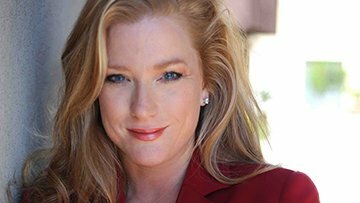 It is about the mind and the way we see ourselves partnering with universal substance that has birthdays into this lifetime. Prosperity is about our own becoming. It is about a shedding all disbelief, fear, doubt and anything in the way of our sheer glory and fulfillment and joy in this lifetime. What is it that you are seeking to manifest now? What resources are needed to make this an absolute reality in your life? 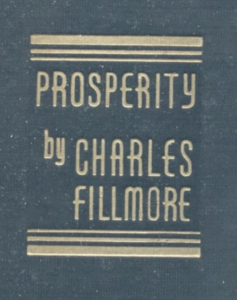 Pick up the book prosperity by Charles Fillmore and read it and apply it and live it.